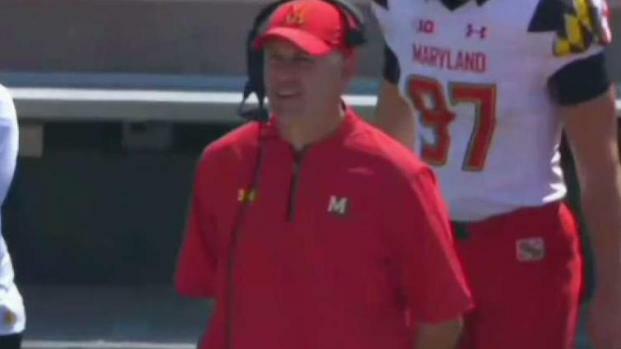 The University of Maryland fired football coach DJ Durkin a day after the University System of Maryland Board of Regents recommended he retain his job. The office of university President Wallace Loh confirmed to NBC News' Tom Costello that Durkin's contract was bought out. The Board of Regents' recommendation to keep Durkin led to a day of backlash from students, players, former players and elected officials who thought the coach should be fired. The University of Maryland fired football coach DJ Durkin a day after the University System of Maryland Board of Regents recommended he retain his job. NBC News' Tom Costello spoke to the father of a player who died over the summer and the family's attorney. 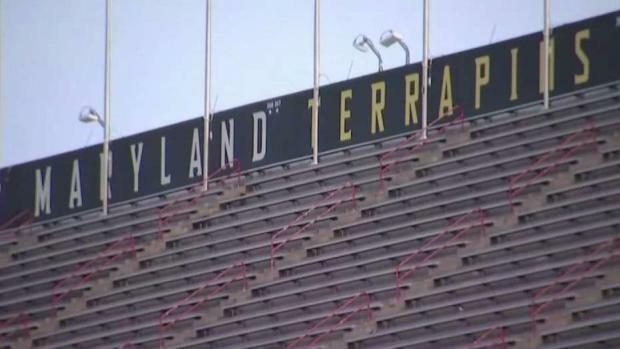 At Tuesday's Board of Regents news conference about the results of the independent investigation of the culture of the University of Maryland football program, Loh announced he would retire in June. Elected officials who support Loh were quick to react. “It’s indefensible, and more and more of my colleagues are saying, What went on?” state Sen. Paul Pinsky (D-Prince George’s County) said. Murphy also wants Board of Regents Chairman Jim Brady out. 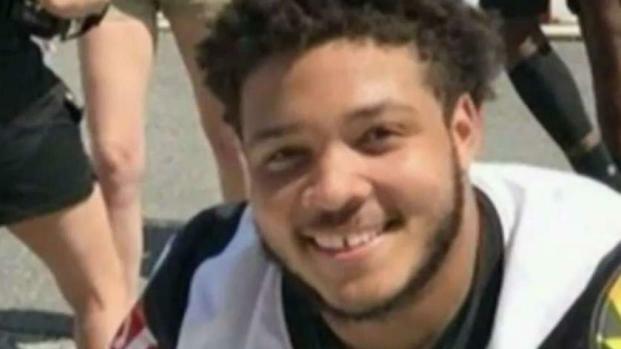 Teammates, classmates and family of Jordan McNair, the University of Maryland football player who died in June after collapsing during a workout, voiced opposition to the decision to keep head coach DJ Durkin. A student government body has planned a protest against the decision as students express concern. News4's Jackie Bensen reports. Many perceived it as a forced retirement for Loh. Prince George’s County Executive Rushern Baker said Loh has been a friend of his administration and the county. “I could not believe that the only person who is not keeping their job is Dr. Loh, and the one person who took not only legal responsibility on behalf of the university but moral responsibility,” Baker said. The investigation found serious problems with the program that need serious reforms. University President Wallace Loh said plans for reform would be shared in the near future. 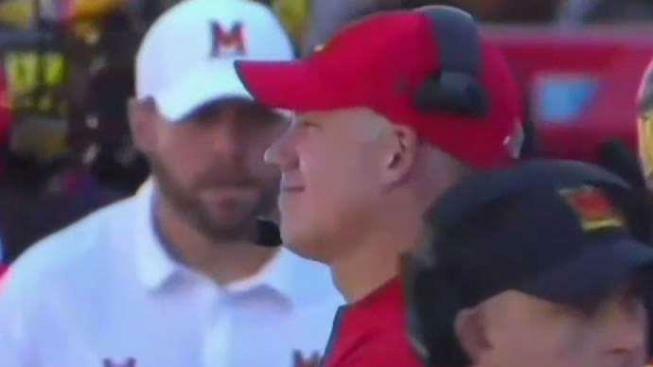 The University of Maryland is sticking with head football coach DJ Durkin in the wake of the death of player Jordan McNair. The school's athletic director will also stay, but the university's president plans to retire at the end of the year. Darcy Spencer reports. Durkin has been on leave since Aug. 11. 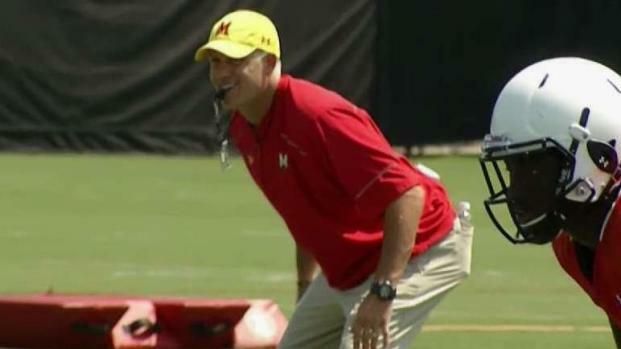 Offensive coordinator Matt Canada is serving as interim coach for the 5-3 Terrapins. An external investigation of the Maryland football program under coach DJ Durkin has determined that the team "did not have a toxic culture," but was problematic enough to where players feared speaking out. News4's Chris Lawrence reports.